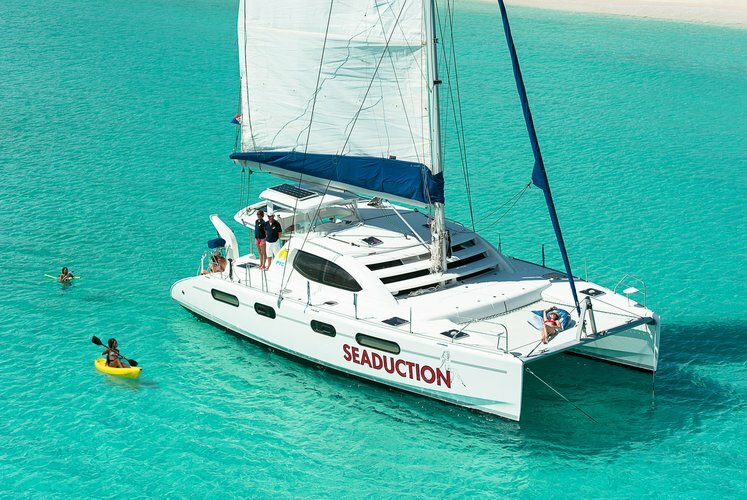 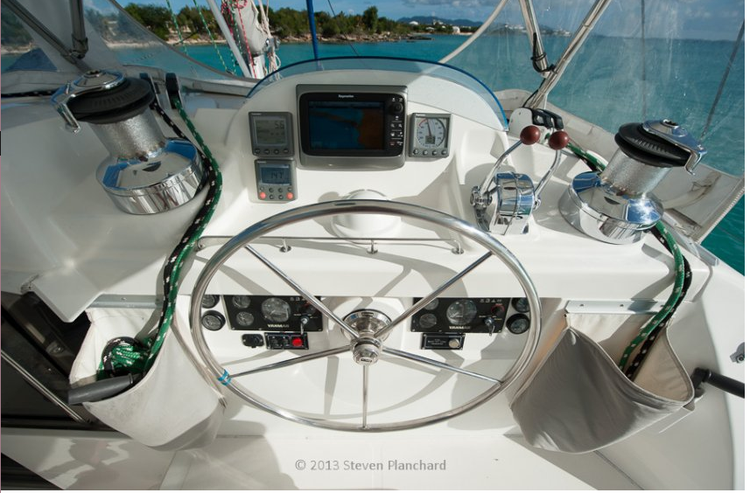 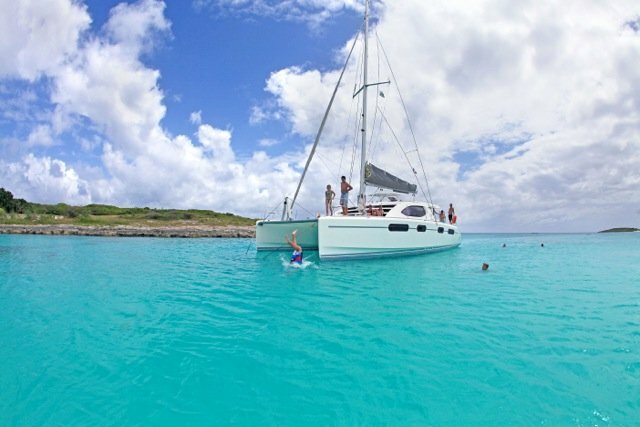 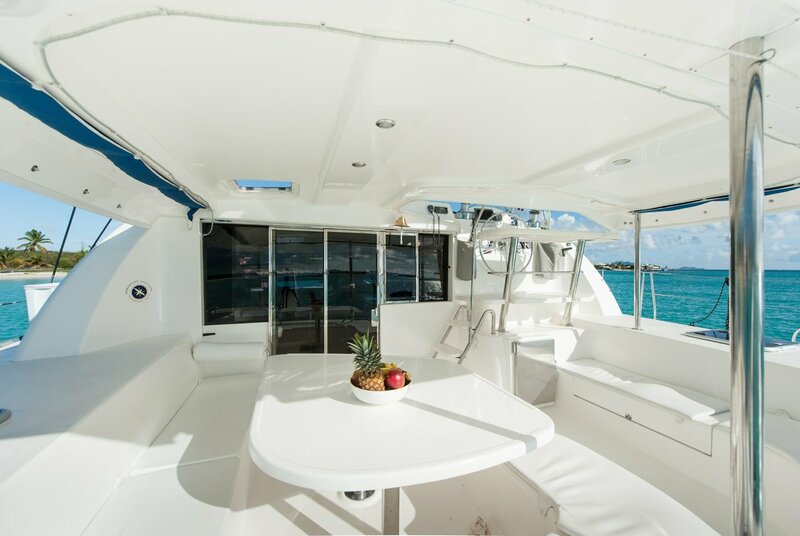 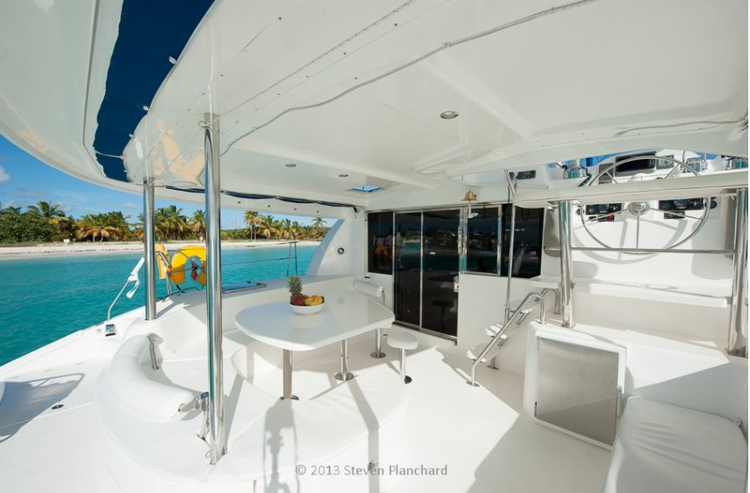 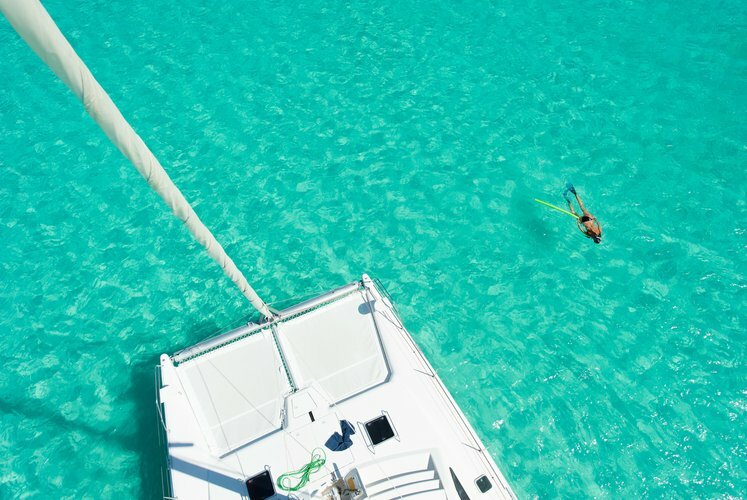 This boat is 46 feet Robertson and Caine Leopard on which features all the best options for crewed charters. 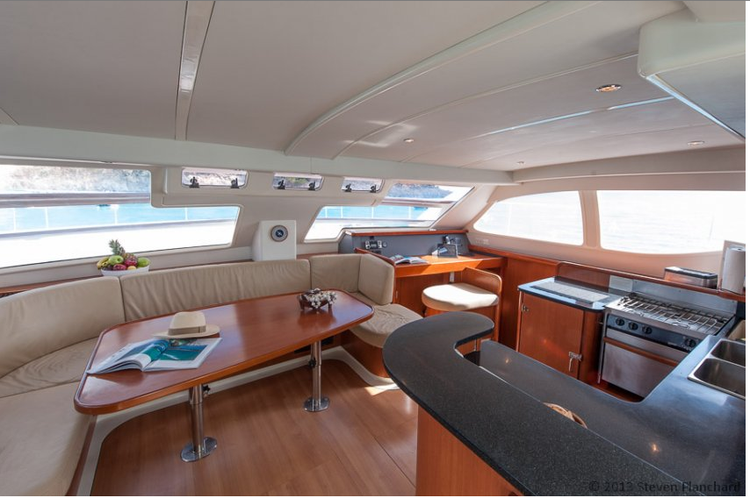 She provides the maximum comfort level from large trampoline sundeck, a shaded cockpit, air conditioning, and a cool semi-fly bridge. 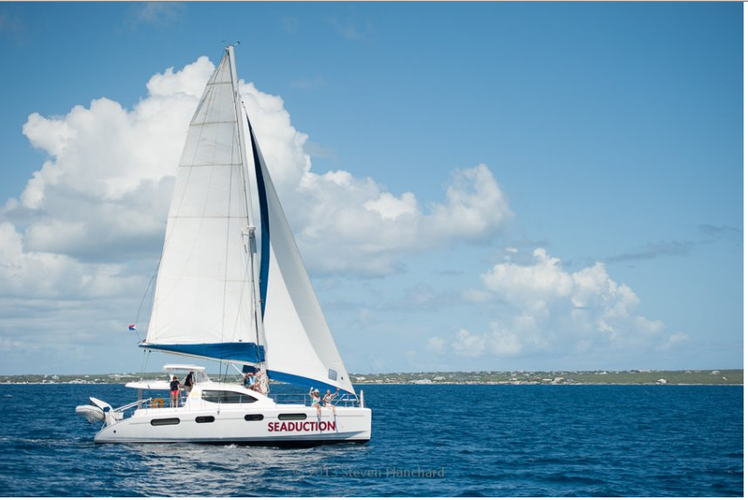 She has the ability to woo you away from your worries of the real word and take you to a level of relaxation beyond belief. 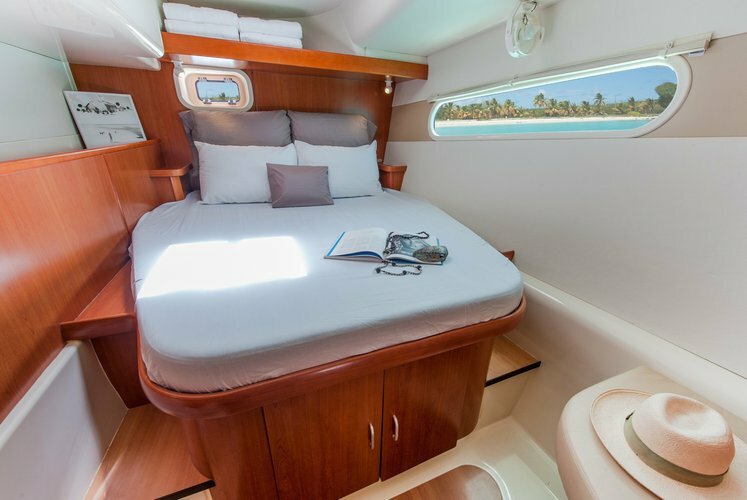 She also comes with snorkeling equipment, transom steps for easy swimming, and staterooms that smell of rich wood. 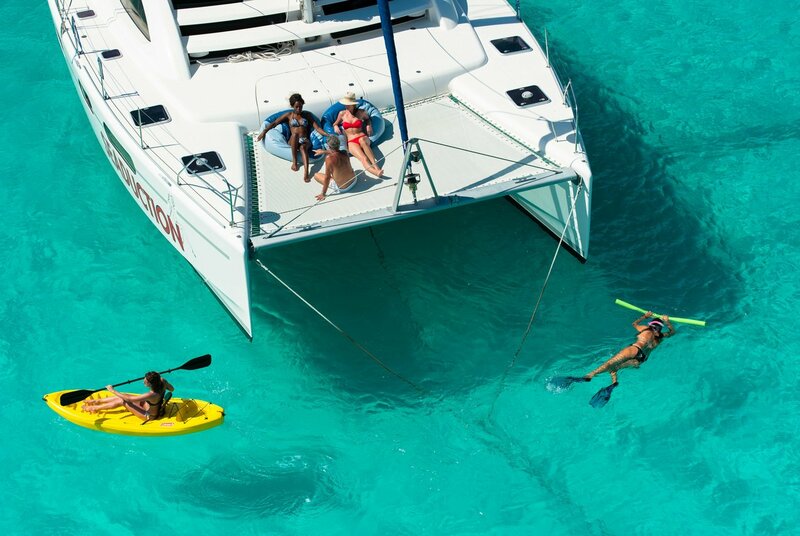 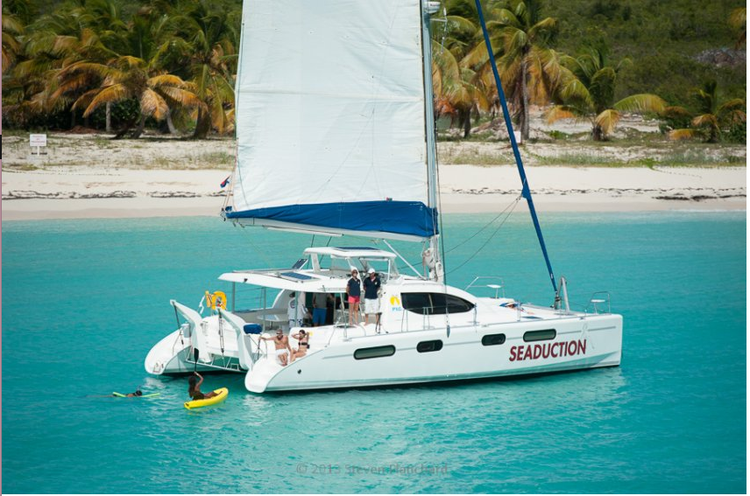 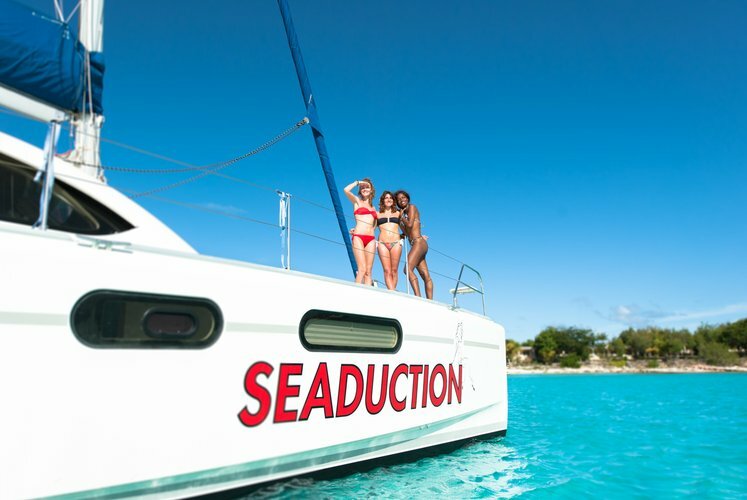 Charter this boat today to expereince a trip of a lifetime! Sport equipment: fishing gear, kayak and paddle board ! More than 8 guests, add $117 per guest to max guests. 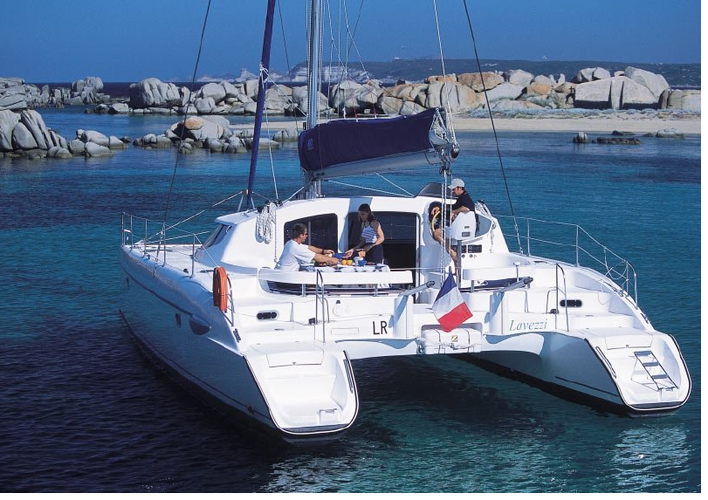 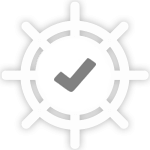 Usually this boat operates around , AN.